The EU partially lifted sanctions on Zimbabwe to encourage further progress in political reforms but kept restrictions on veteran President Robert Mugabe. The European Union is a political and economic union of 28 member states that are located primarily in Europe. It has an area of 4,324,782 km², and an estimated population of over 510 million. 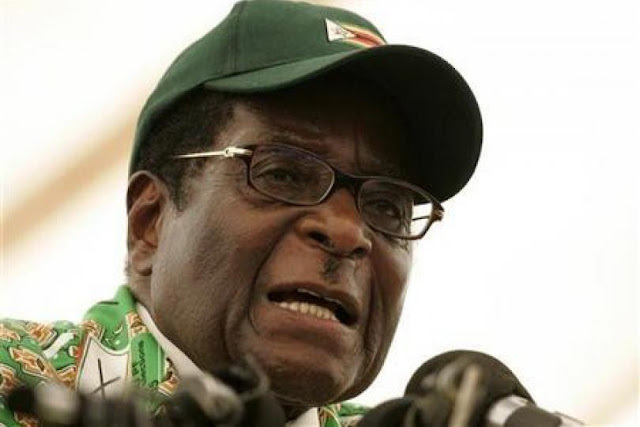 Robert Gabriel Mugabe is a Zimbabwean revolutionary and politician who has governed the Republic of Zimbabwe as its President since 1987, having previously governed as its Prime Minister from 1980 to 1987.